Our founder’s Caribbean influence and European roots inspires us to develop bold and innovative color palettes with both traditional and transitional patterns. 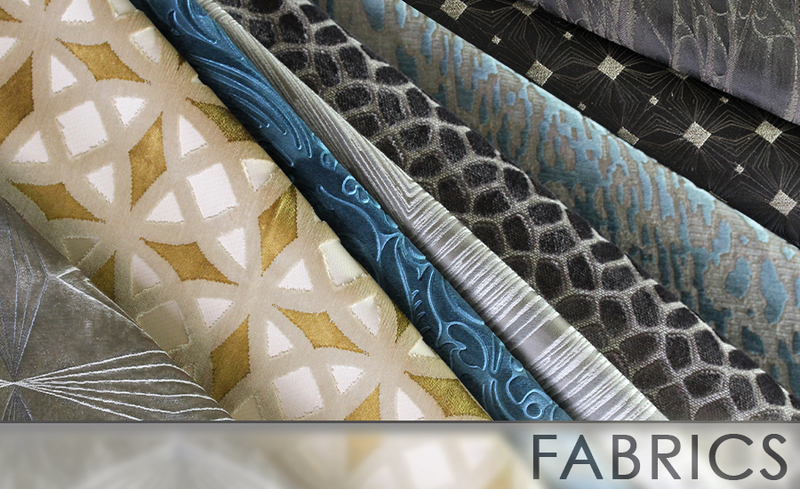 Our exclusive designs are glamorous with thrilling hues that will inspire designers’ creativity. For our family, fabrics are not just a business it is our passion, and we pride ourselves in supplying the finest quality of fabrics. Our impeccable business standards and customer satisfaction for over 53 years is what has made Novel a favorite boutique line in the interior design industry.